A ponytail is a great hairstyle when you are on the go. It can be perfect for your casual outfits, but also depending on the style of ponytail, it can work good with your more elegant outfit combinations. One such type of ponytail is the low ponytail. 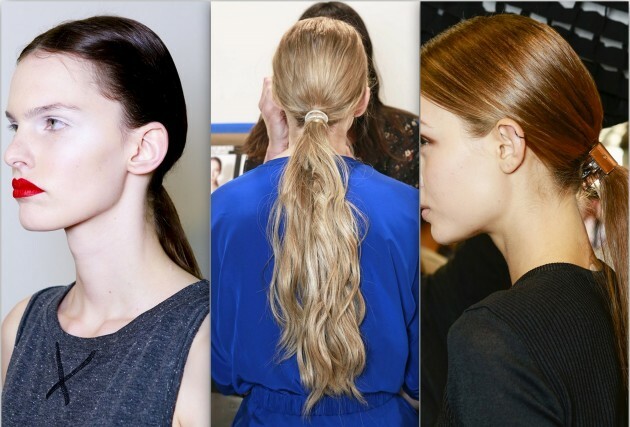 And guess what, the low ponytail is one trendy hairstyle that you should wear this spring. 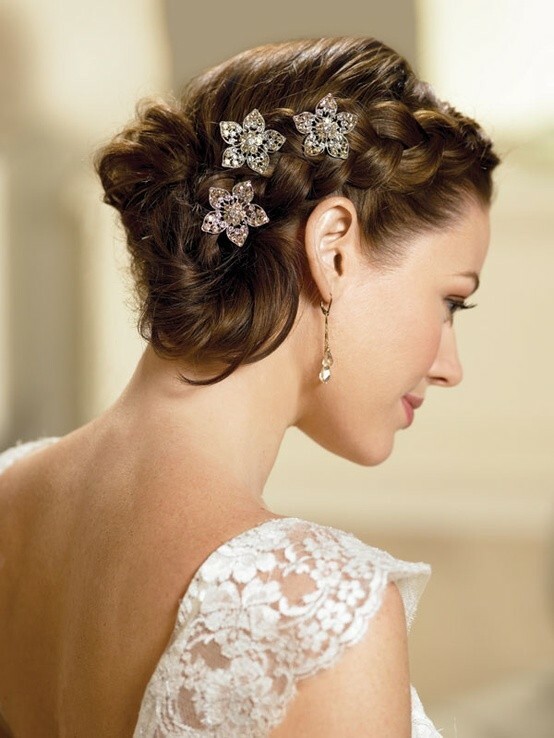 The low ponytail can come in different styles too. 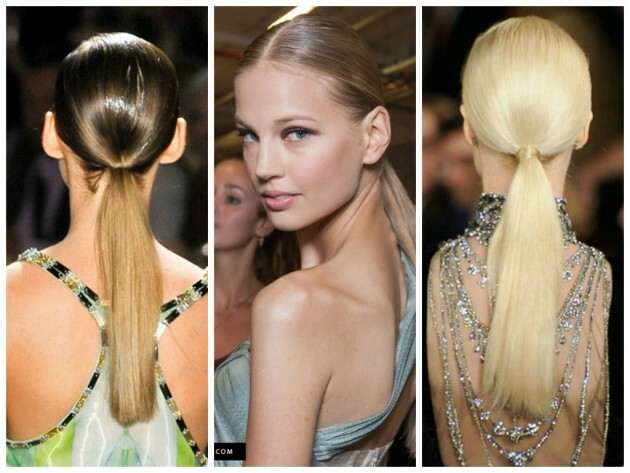 You can choose a sleek or a messy ponytail, and back or side ponytail. Below we have made a photo collection of several low ponytail hairstyles, that can be your inspiration of how to wear the low ponytail this spring. Check them out and choose which one you will copy first. Enjoy and stay up to date with us to keep up with the latest fashion and beauty trends!